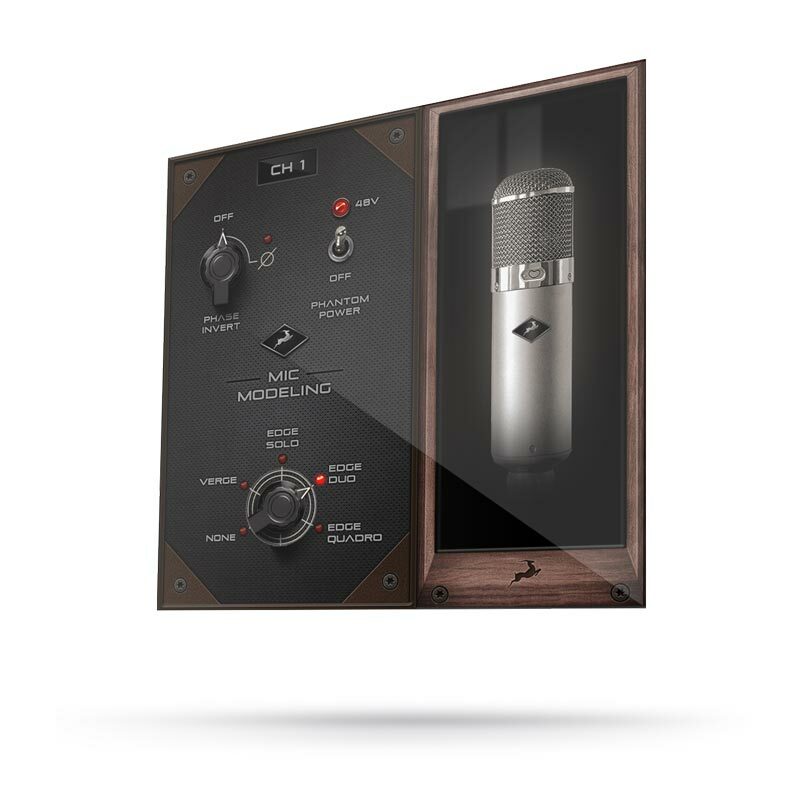 Edge Duo’s dual-membrane capsule design feeds two separate XLR output channels via the included Y-cable, which allow the Duo to accurately emulate the characteristic on- and off-axis response of each mic for true multi-dimensional mic modeling. 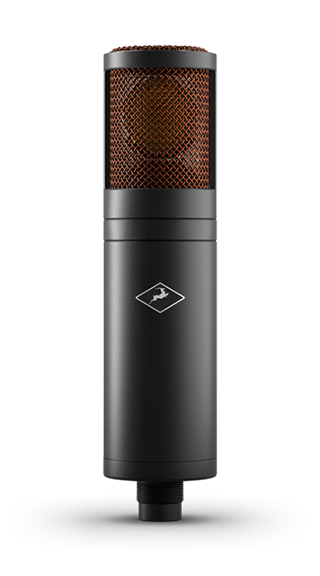 Housed in a specially designed low-resonance body with a sleek matte black finish, Edge Duo features a 6-micron gold-sputtered dual-membrane capsule. Edge Duo’s dual-membrane capsule design feeds two separate XLR output channels via the included Y-cable. 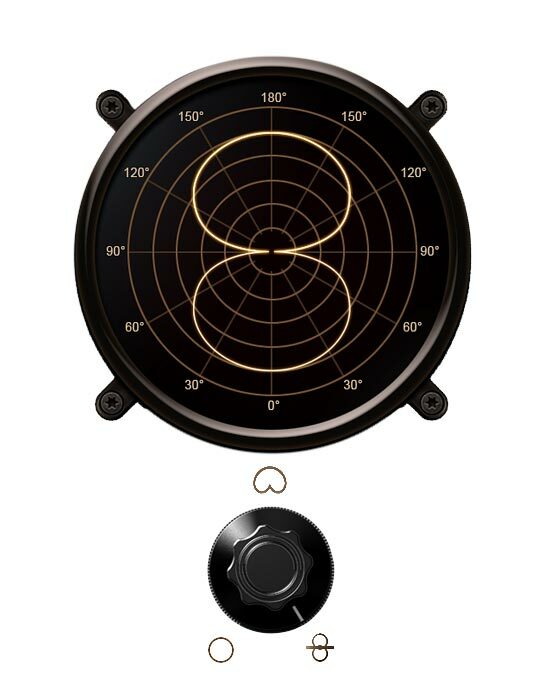 This allows it to accurately emulate the characteristic on- and off-axis response of each mic for true multi-dimensional mic modeling. 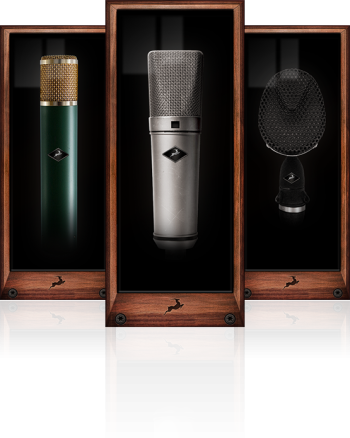 Edge Duo is able to call on an extensive and ever-expanding collection of classic legendary mic emulations, with more models soon to be released. Meticulously measured from original examples in one of the most respected facilities in Germany. 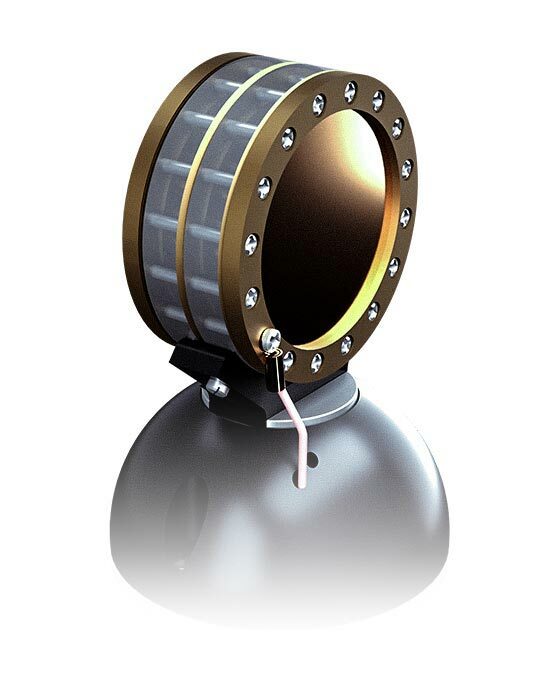 Edge Duo features a 6-micron gold-sputtered dual-membrane capsule. 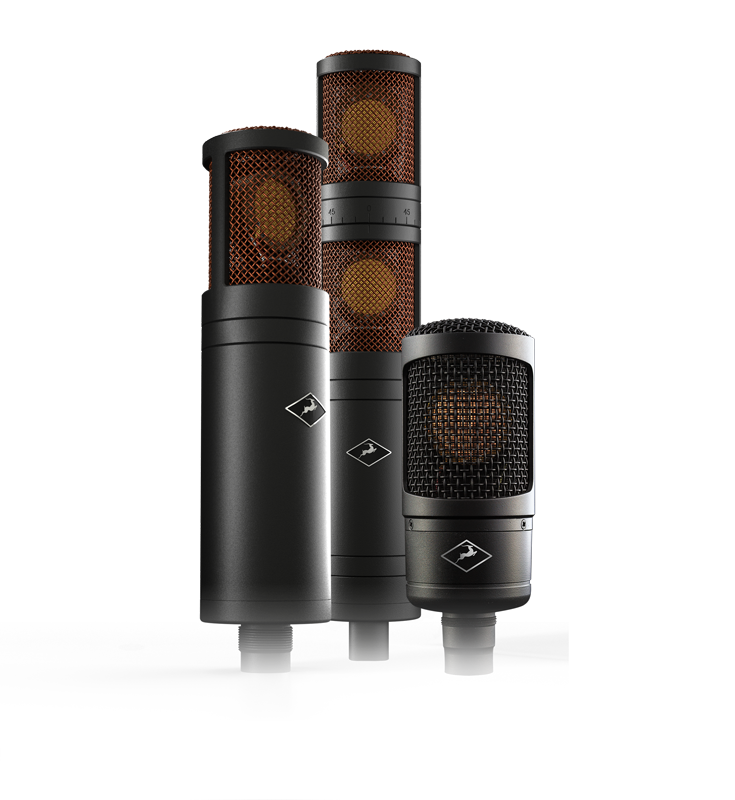 It provides an incredibly smooth, rich and organic response that the powerful Antelope Audio modeling engine can shape into the true sound of some of the most expensive and sought-after microphones in the history of audio recording. 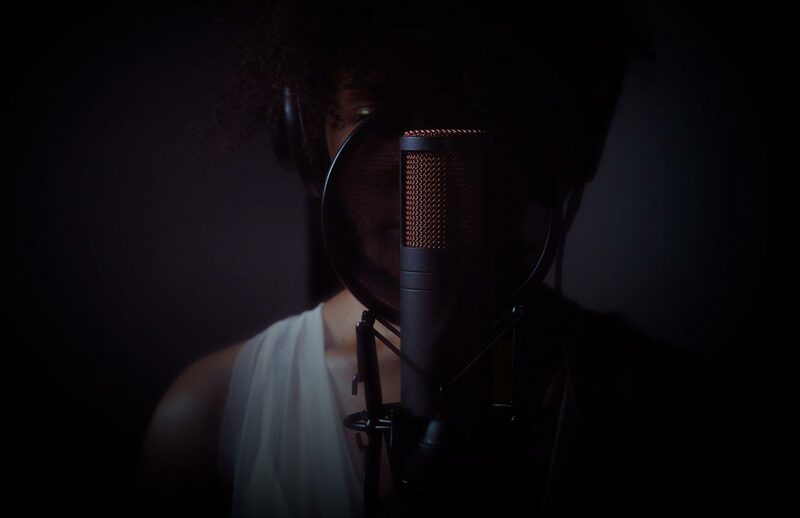 Edge Duo delivers exceptional dynamic range and frequency response, resulting in an excellent microphone even before choosing your favorite vintage mic flavor.